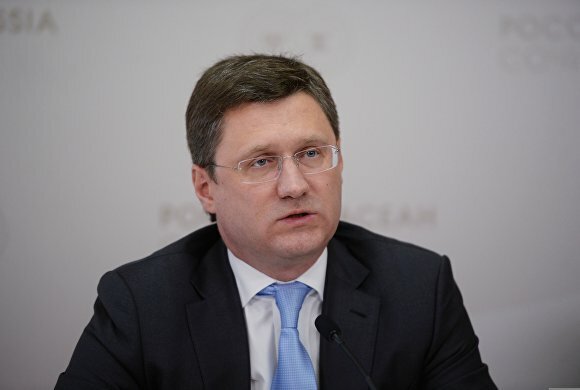 Russia is willing to provide oil to any ASEAN country that has an interest in receiving our oil, Russian Minister of Energy Alexander Novak announced at a briefing during the ASEAN — Russia Summit. 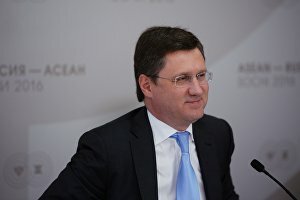 According to Russia's Energy Minister, Russia is considering the possibility of crude oil swaps with Thailand, Cambodia and the Philippines. The minister also announced that several Russian companies, including Rosatom and Zarubezhneft have plans to participate in industry-specific projects in Malaysia, while Gazprom has already established cooperation with this country. Speaking about construction of an oil refinery in Indonesia, the minister reminded attendees of the briefing that this agreement was reached jointly with Rosneft. Mr Novak specifically stressed that the project will mainly involve Russian technology. "We are talking of using Russian technology — primarily, in the construction of the refinery. Russia would benefit from exporting this equipment and technology. Moreover, there is an opportunity to supply the Indonesians with Russian raw materials," he said.